Should you be looking for entertainment for your event in the Miles Platting area we can help. From Bouncy Castle Hire, Rodeo Bull, Surfing Simulator, Ultimate Wipeout and our range of Marquees we love to make people smile at any of our events. If you are looking for affordable entertainment for birthday parties or corporate events then you have come to the right place. We are a UK based entertainment provider located in Manchester & Miles Platting providing low cost themed Inflatable and Bouncy Castle hire in Stockport, Denton, Wythenshawe, Trafford and surrounding areas. We also provide our hire services to most other areas in the Manchester. If you are not sure whether we cover your location please contact us. 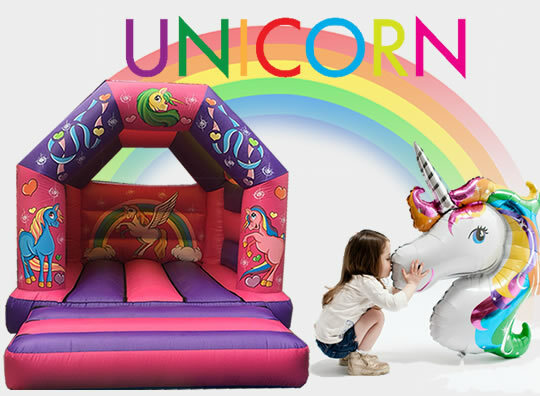 What makes Castle Empire different is that we don’t just provide Inflatable or Bouncy Castle Hire in Miles Platting. We also have a range of other amusements available including, Rodeo Bulls hire Miles Platting and Marquee Hire Miles Platting. We can also arrange services for any party or event. So if you would like to see any of the following at you event: Bouncy Castle, Rodeo Bull or Marquee please contact us. Give your children a birthday party to remember and book with Bouncy Castle Hire Miles Platting!